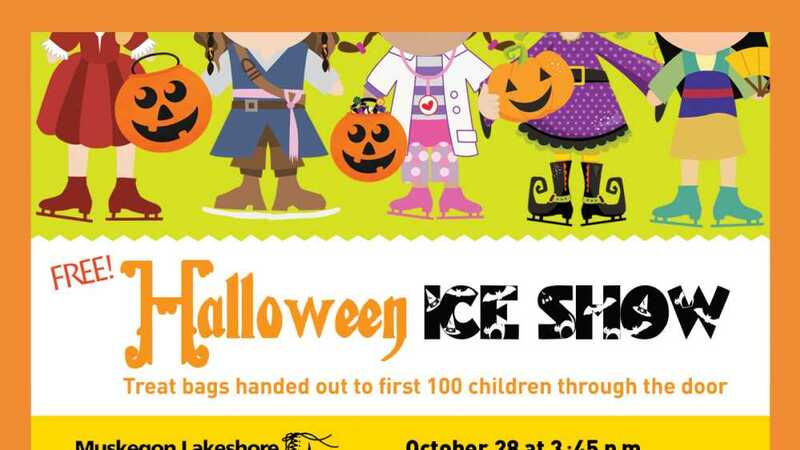 Halloween Figure Skating Showcase - FREE - Treat bags handed out to first 100 children through the door*. 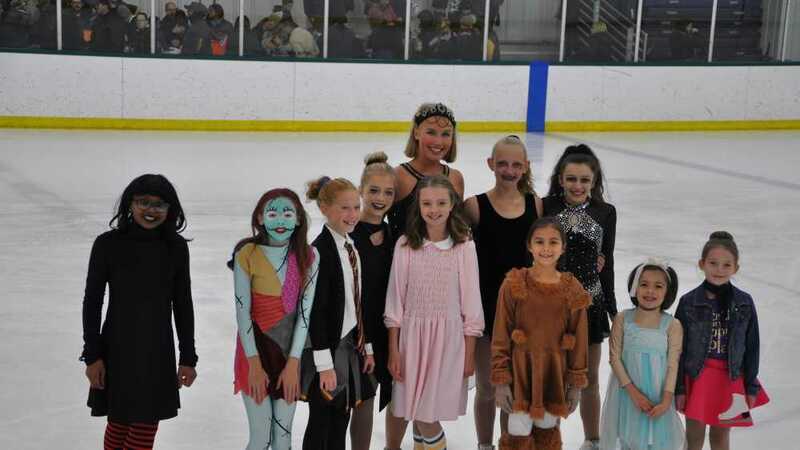 Watch local figure skaters show off their skills dressed in classic, family-friendly Halloween costumes or to Halloween music. A fun event for the entire family! Skaters range in age from 5 - 16 and represent Muskegon, North Muskegon, Whitehall, Twin Lake, Fruitport, Grand Haven, Spring Lake, West Olive, Fremont and Norton Shores. 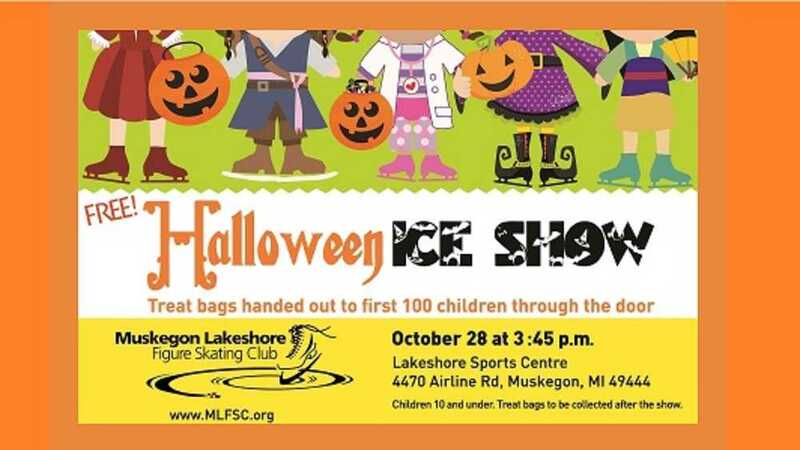 Presented by the Muskegon Lakeshore Figure Skating Club *Treat bags distributed at the end of the show to first 100 children (10 and under) through the door.